Ollie is a qualified personal trainer and ex-gymnast. 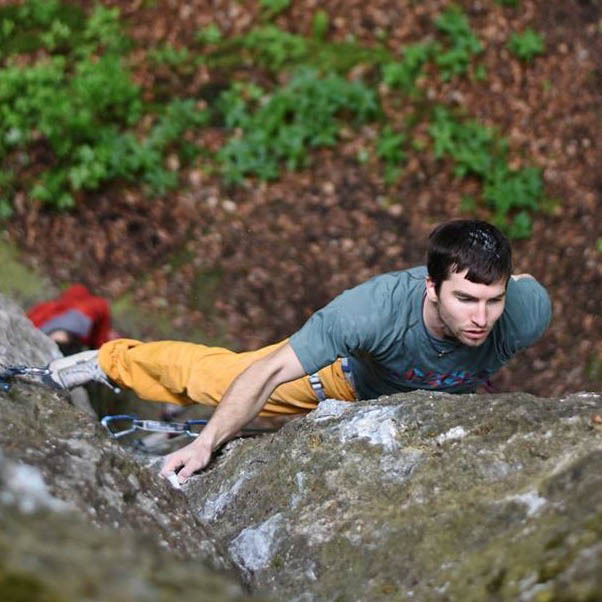 His depth of knowledge and experience in strength training is rarely found in the climbing community. His obsession with performance has led him to a Masters Degree in Sports Science as well as V13 biceps.